Midnight Symphony. A Blues musician plays to his muse alone on a bench, just enjoying the sounds of the night. HD Wallpaper and background images in the TDI's GwenxDuncan club tagged: gwen duncan dxg<3 goth girl love?? juvi boy :') tda. 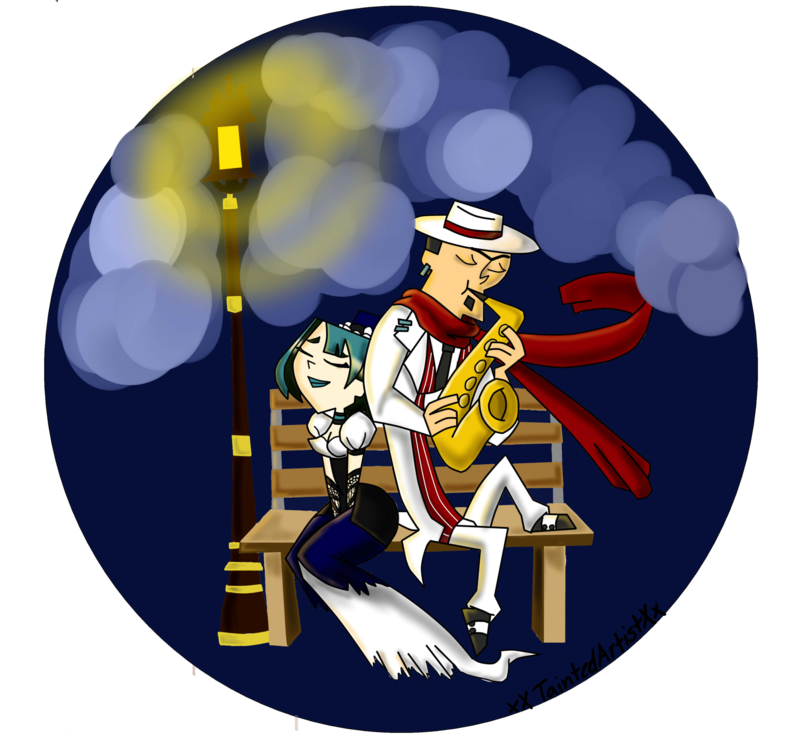 This TDI's GwenxDuncan fan art might contain turntable, meja putar, roulette wheel, roda, and rolet roda. Awesome. Just Awesome. How do you draw so awesome? Could you give us tutorials? If you could you would be the most awesome artist on FANPOP!! @poptrop300-Thank you very much! Well I don't really know I just love drawing and practice it so much I doddle on my school work. I would love to make a tutorial but I don't really know how to teach people, I just free draw, so it's kinda hard to explain. This is Super Ultra Mega Awesome!